Black Cricket Animal Services provides a range of pet services during the daytime, the evenings and over night, 365 days of the year. Based near to Bedford (for some services we travel) we cater for a wide range of mammals (e.g. cats, dogs, rats), reptiles (e.g. lizards, tortoises, turtles), birds (e.g. budgies, canaries, macaws), amphibians (e.g. frogs, toads, salamanders), fish (e.g. goldfish, piranha, clownfish) and invertebrates (e.g. tarantulas, millipedes, snails). Full qualified in animal care, competent, confident and highly experienced in working with lots of different animals within our own professional pet care service through paid and voluntary work in animal rescue, zoos and in the farming sector. Exotic species specialist. Every pet owner and their pet has different requirements and we are happy to provide bespoke services to suit your needs. 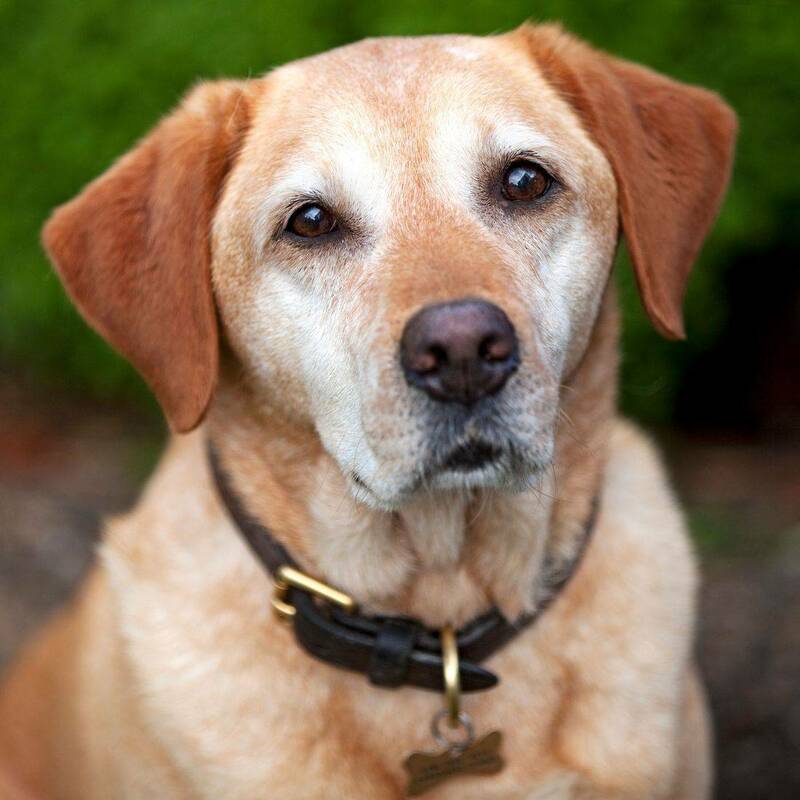 We will put you at ease in the knowledge that we will care for your pets as if they were our own and while we are caring for your pets, we can update you as little or as often as you would like and send you a photograph or two of your pet too. (We gain permission from pet owners prior to placing photographs of their pets on our website and Facebook page). Providing outstanding care for your precious pets as if they were our own. Pet sitting is provided in your own home for two hours or longer in the daytime, evenings and overnight. 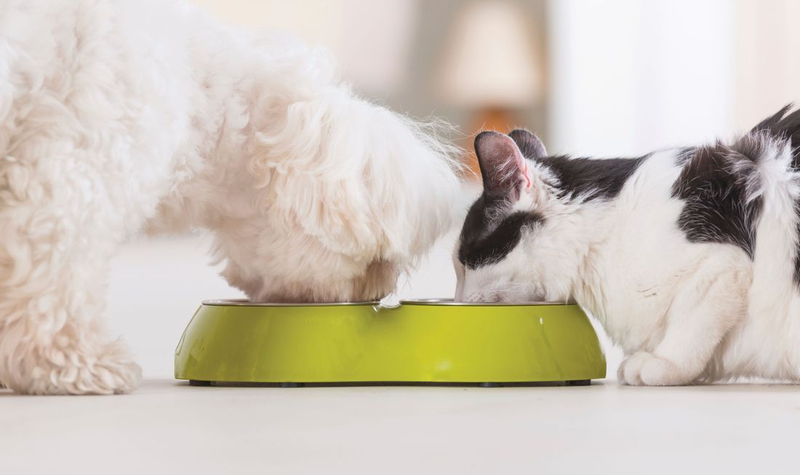 We will care for your pets following your requirements which can included, but not limited to, feeding, provide water, cleaning litter trays, playing, giving lots of fuss, exercising and grooming. 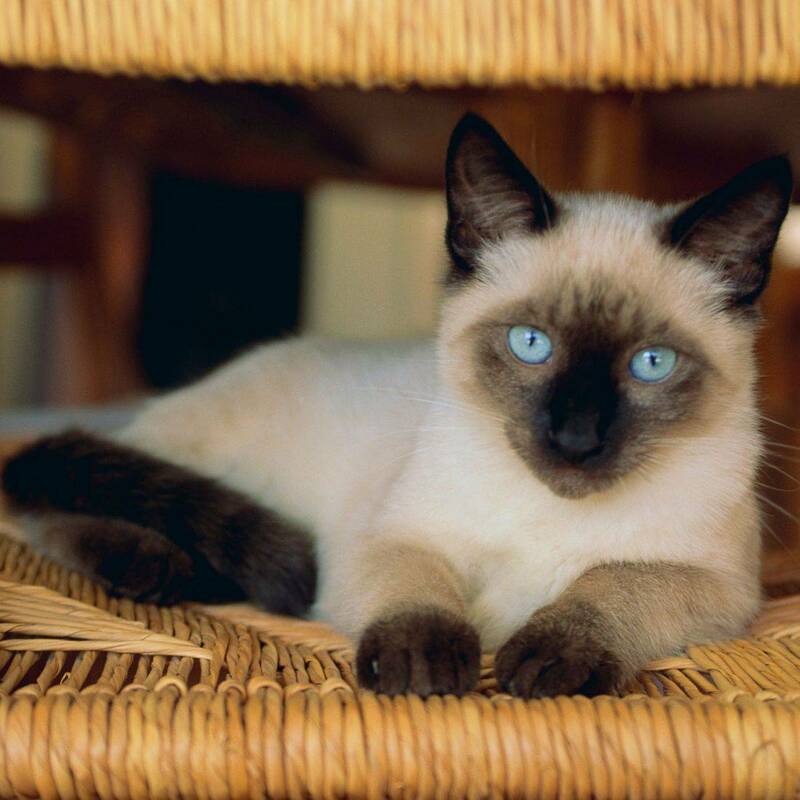 Pet visits (pop-ins) are shorter visits than pet sitting and can be provided in the daytime and evening. We will visit your pets to suit your requirements such as feeding, providing water, letting them outside and bringing them back in, administering medication, playing, giving lots of fuss and exercising. Dog walking is provided per family, we do not walk lots of dogs at a time. This is so that we can dedicate all of our time and attention on your dog / dogs. It also prevents possible conditions being passed on to other dogs , minimises anxiety and stress for dogs who are nervous of dogs unknown to them and prevents other dogs from trying to dominate the group. 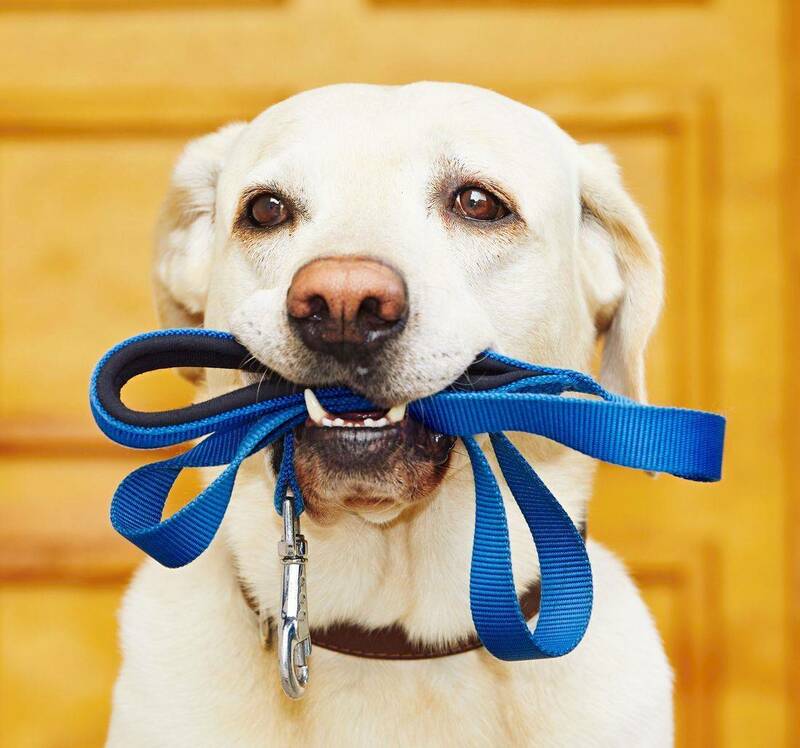 Dogs are walked on lead, unless or until their recall is demonstrated to be 100% all of the time. We can also provide outdoor exercise for other animals such as skunks, ferrets, and macaws on harnesses and leads. 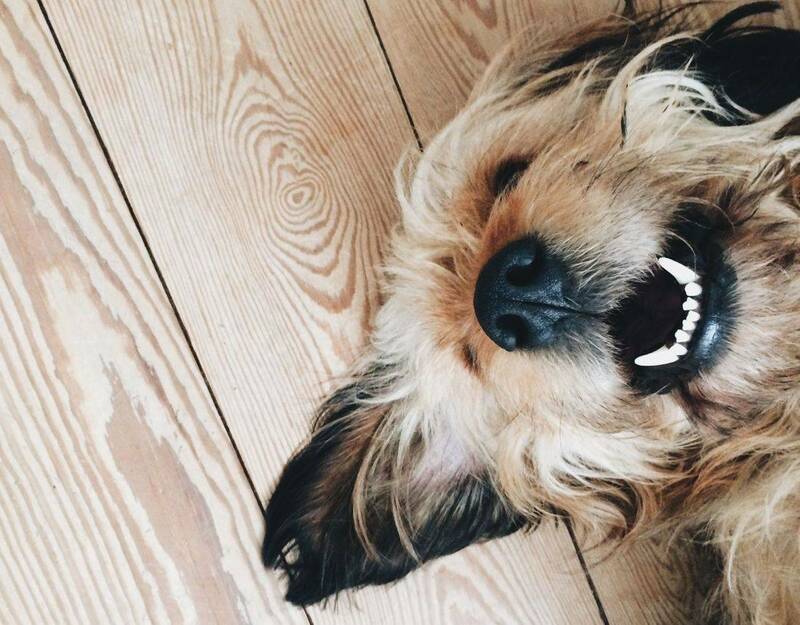 Indoor exercise can consists of lots of play and interaction, depending upon the pet. We can provide animal boarding for your pets while you go away knowing that they will have a 'home from home'. 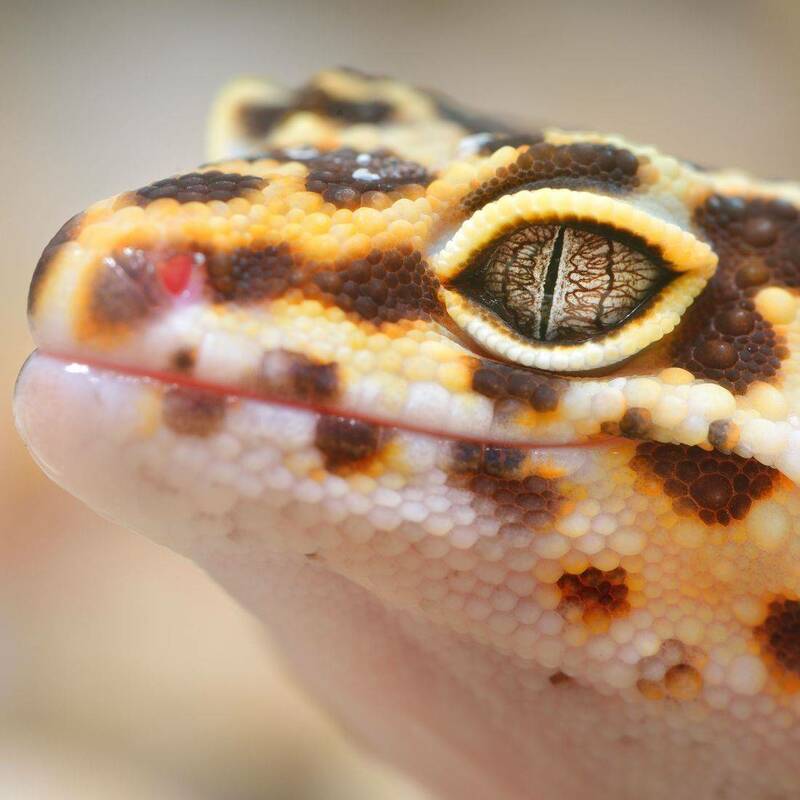 Depending upon the pet, we have suitable accommodation already for small animals which includes the correct lighting and heating for many reptile and invertebrate species. If you are bringing a new pet into your home and you need a hand in getting everything ready we can help. 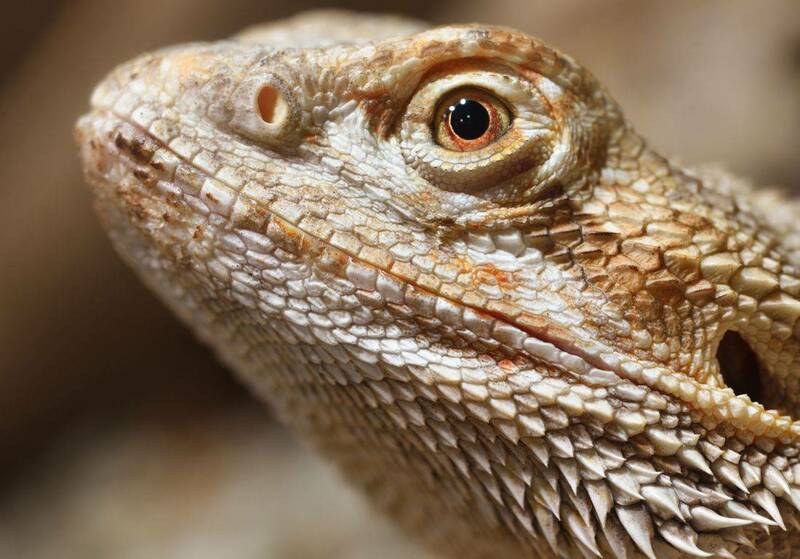 From building a bearded dragon enclosure using a pre-pack viv, substrate, lighting, heating and décor, we can have it fully working in no time. We can also give you a helping hand to make up other indoor enclosures and also outdoor enclosures such as aviaries and pens. We can also provide full cleans of indoor and outdoor enclosures if you are unable to do so due to time, illness, disability or any other reason. If you need to get your pet from A to B such as the groomers, to the vet or somewhere else, we have suitable vehicles which can transport animals safely to their destination and return them home too. We may also be able to accommodate you in the vehicle too. We can also provide a courier service to collect and deliver animals to their new homes and other places for commercial purposes. Pet sitting is provided for longer than 30 minutes. These can be given during the daytime, in the evening or overnight 365 days of the year and suitable for all pets. Fully qualified in animal care and experienced. Fully insured. Pet visits (pop-ins) are provided to your home as short stays, usually up to 30 minutes. All pets can be provided with this service during the daytime and in the evening 365 days of the year. Fully qualified in animal care and experienced. Fully insured. We walk only one family at a time, we do not walk lots of dogs from different families. This is for health and safety of your dogs, the public and us, cross infections and parasites, and to alleviate any stress and anxieties that dogs ma have with others. We also walk the dogs on the lead unless the dog's recall is excellent 100% of the time (and we have confidence in this as dogs react differently to different people). We can walk them in your local area or transport them to your favourite walking places or to our favourite walking places (where we take our border collies). Dog walking sessions are given on an up to 30 minutes or on an up to 60 minutes basis. Fully qualified in animal care and experienced. Fully insured. Fully licenced to transport your pet to your favourite walking place. with the compulsory DEFRA Animal Transport Licence Type 1. 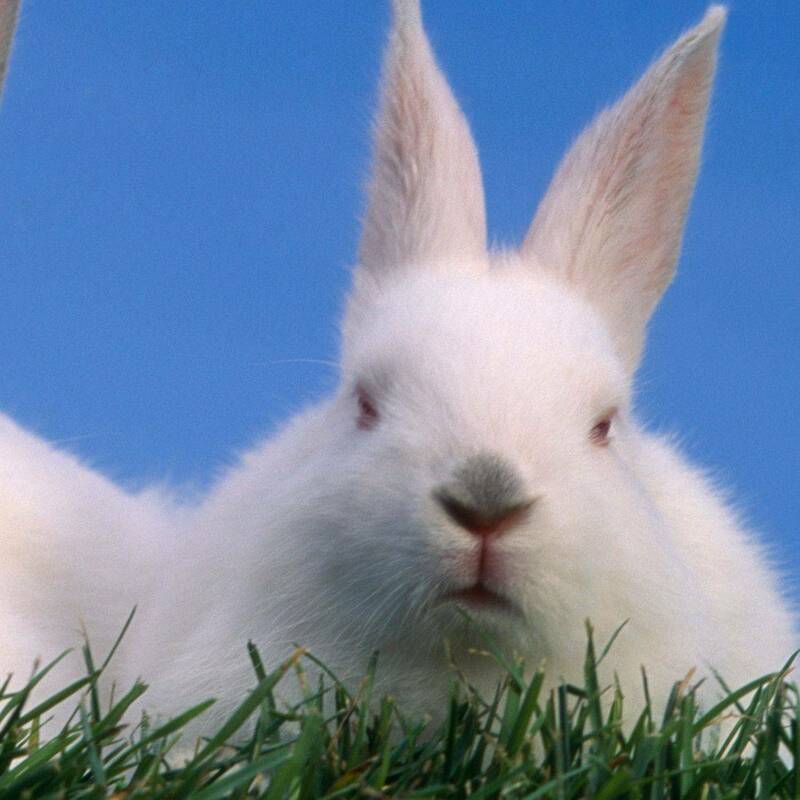 A variety of exotic pets require and enjoy exercise outside either in our own garden or elsewhere. If they are harness trained, not DWAs nor on the EU IAS List, we will happily take them out for exercise away from their home following your requirements. This can include skunks, ferrets and macaws. Fully qualified in animal care and experienced. Fully insured.. If you have a pet not listed, please contact us as we still may be able to help with pet exercise. If your pet does not go outside but still requires exercise, we can provide this through lots of play and interaction. It can also include indoor birds to take flight away from their cage. Fully qualified in animal care and experienced. Fully insured. A home from home for exotic species including reptiles such as bearded dragons, leopard geckos, blue tongue skinks and tortoises, invertebrates such as snails, millipedes, tarantulas and cockroaches, amphibians such as fire bellied toads and mammals such as African pygmy hedgehogs. We have limited vivariums and terrariums available. A collection and return service is available through our pet taxi. Fully qualified in animal care and experienced. Exotic species specialist. Full insured. If you have a pet not listed, please contact us as we still may be able to help with pet boarding. 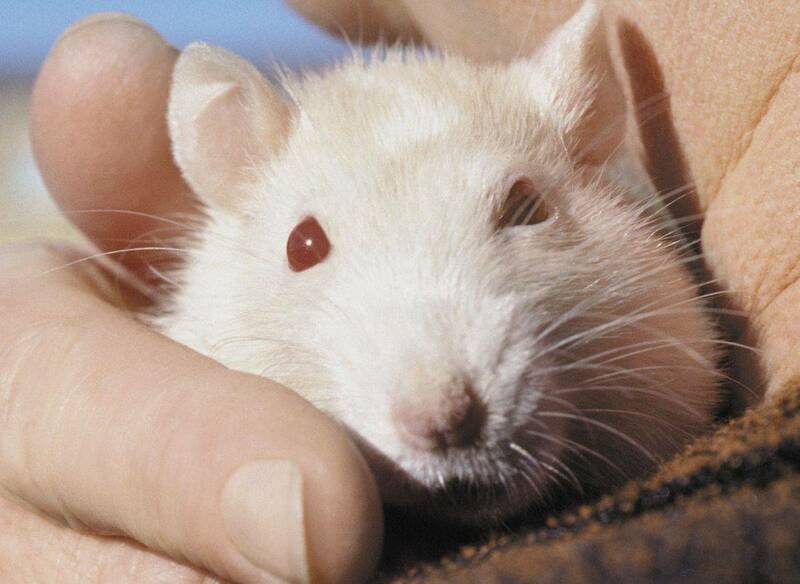 A home from home for small animals such as rats, hamsters, gerbils, budgies and goldfish. We have limited cages available for some animals. A collection and return service is available through our pet taxi. Fully qualified in animal care and experienced. Fully insured. A home from home for dogs. We board up to two dogs from one family at any given time with indoor and outdoor time, including walks. A collection and return service is available through our pet taxi. Fully qualified in animal care and experienced. As we provide boarding at home, we have the compulsory Animal Boarding Establishment Licence. Fully insured. 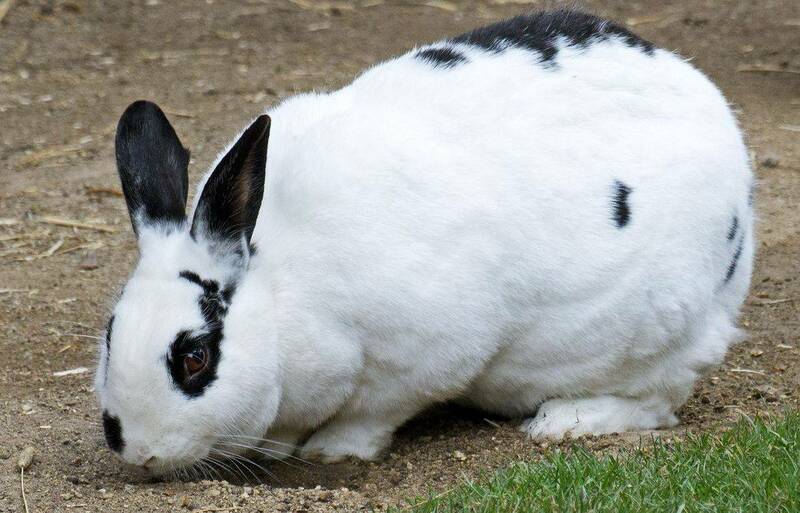 If your pet lives outdoors we can provide a suitable area and limited hutches for pets such as rabbits and guinea pigs, and chicken coops for hens. Animals can be given outside time either free-range or in runs depending on the pet. A collection and return service is also available through our pet taxi. Fully qualified in animal care and experienced. Fully insured. 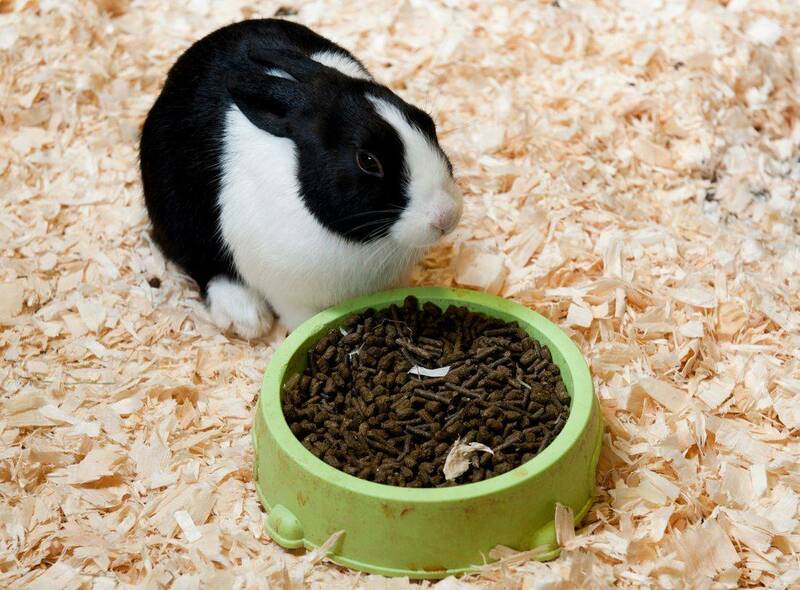 Welcoming a new pet home but have not got the time to sort out the pet's area or enclosure? Vivariums can be built from flat packs and terrariums can be made bioactive. Qualified in animal care and experienced. Exotic species specialist. Fully insured. It is important to keep enclosures clean through daily spot cleans and through deep cleans depending upon the enclosure which may be a cage, a hutch, an aviary or kennel but if you haven't got the time, are unwell, have a disability or medical condition, then thorough cleaning may be difficult. We can help. Appropriate PPE (personal protective equipment) worn. Appropriate cleaning products used. COSHH (Control of Substances Hazardous to Health) training completed and updated regularly. Fully insured. Fully qualified in animal care and experienced including in transportation of animals. Full driving licence (and MiDAS), free of penalty points. DEFRA (Department for Environment Food and Rural Affairs) Animal Transport Licence Type 1. Fully insured. 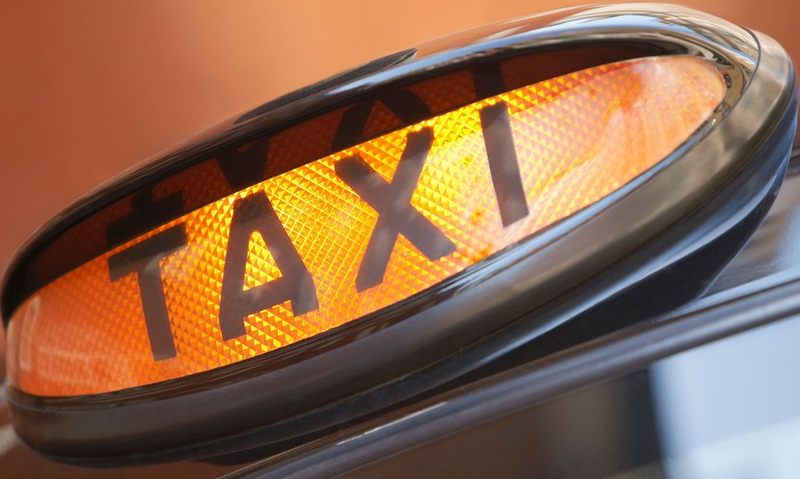 Suitable vehicles for the pet taxi and courier services. Contingency plans in the (rare) event of a breakdown. Regular updates for time of arrival.